Following the events of September 11, 2001, a beam from the World Trade Center Towers was given to the United States Navy. The beam was driven from New York to a foundry in Louisiana, where the seven and a half tons of steel, which had once been a beam in the World Trade Center, became a navy ship's bow. 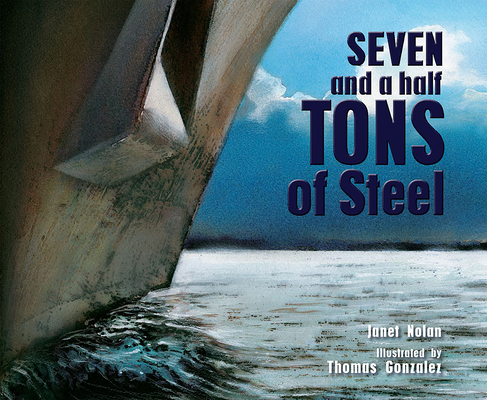 Powerful text from Janet Nolan is paired with stunning illustrations from New York Times best-selling illustrator Thomas Gonzalez (14 Cows for America) in this inspiring story that reveals how something remarkable can emerge from a devastating event.